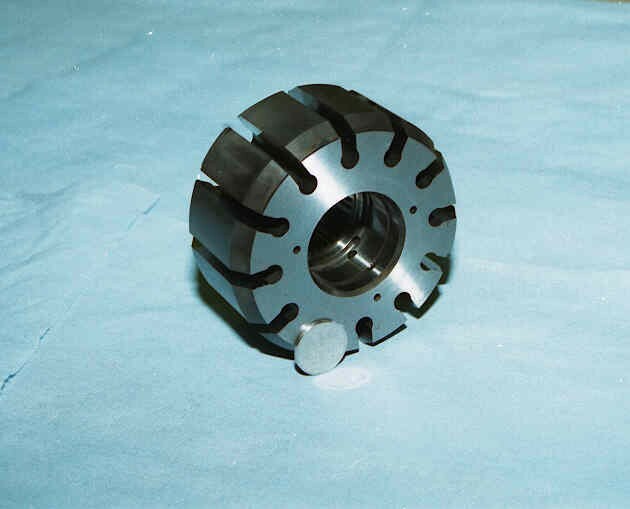 These chucks are used in the manufacture of broaches and thread rolling dies to include Mat threads. 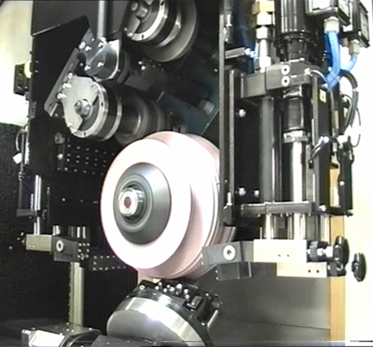 Used for development work before a profile roll is manufactured. 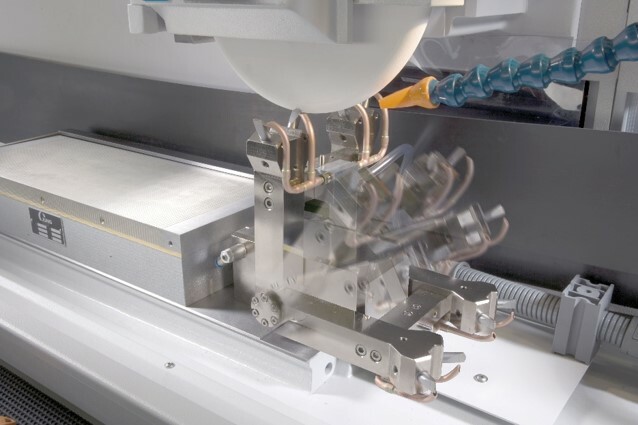 Production work where a large number of different profiles are required. 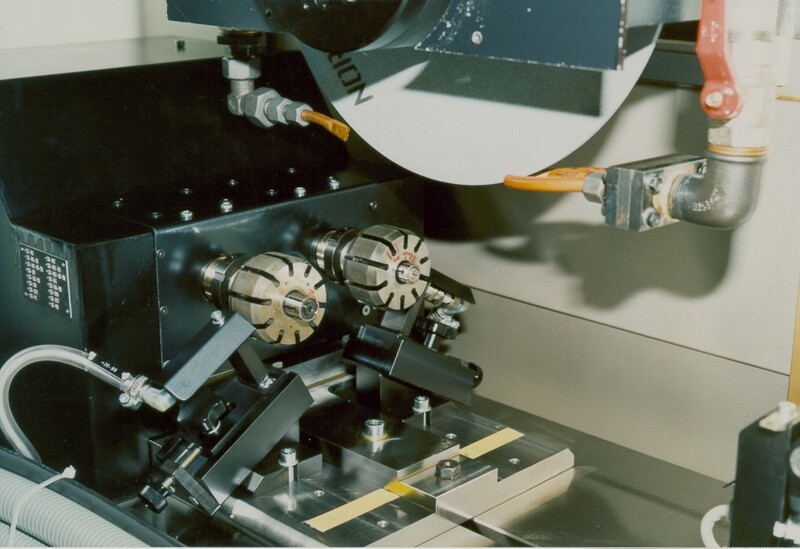 Used with the Grips programming system for contour generation. 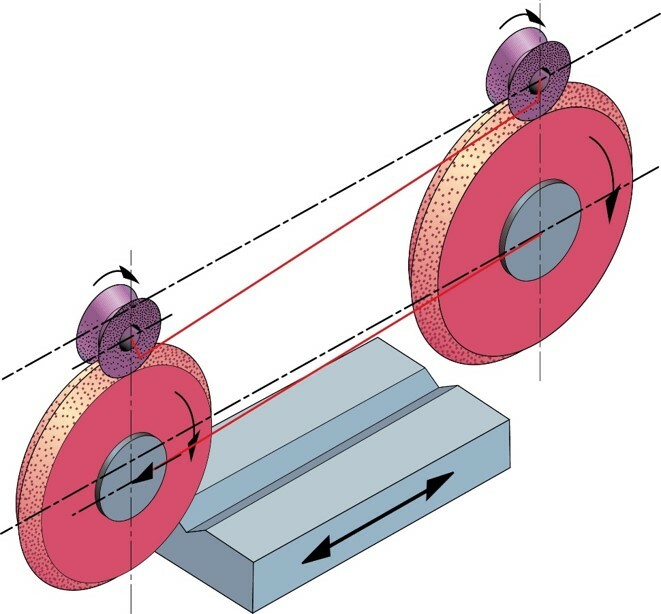 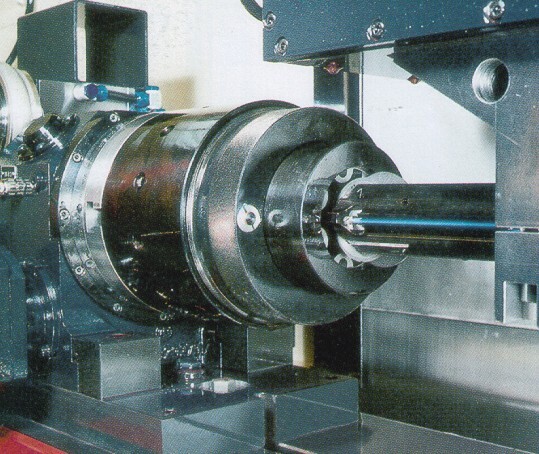 High speed spindle located under the wheel head so that the correct surface speed of the wheel can be maintained to provide the optimum grinding performance. 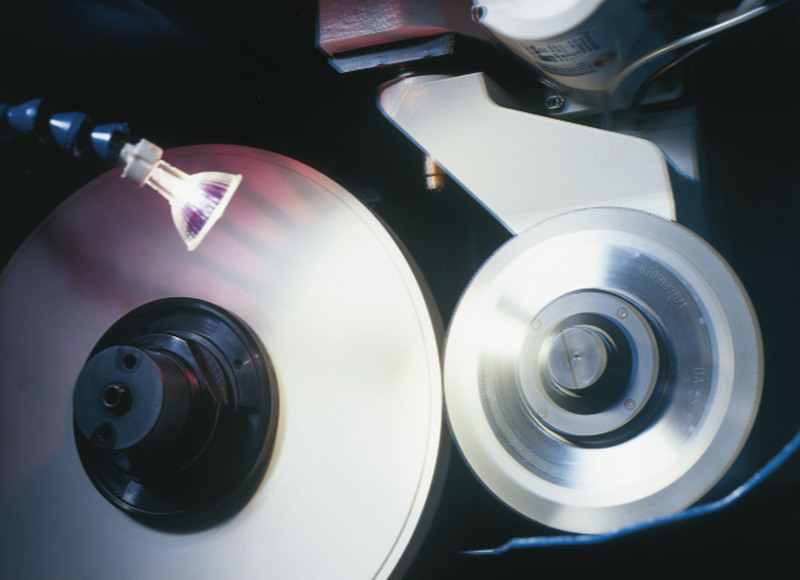 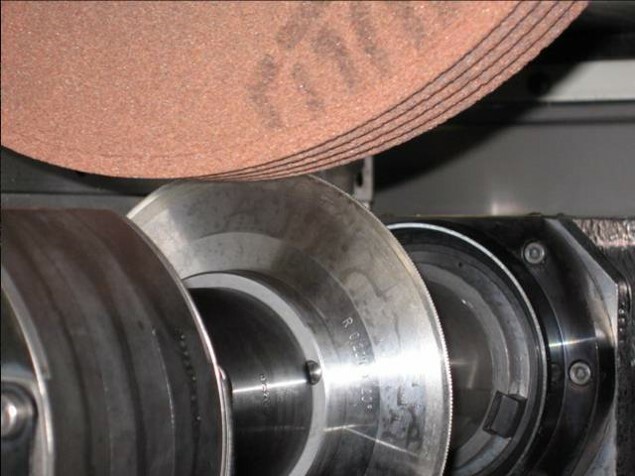 Small grinding wheels sometimes have to be used due to clearance requirements. 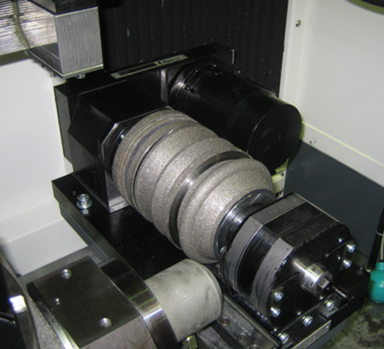 This application uses CBN grinding wheels and a horizontal spindle for the manufacturer of stator hydraulic components. 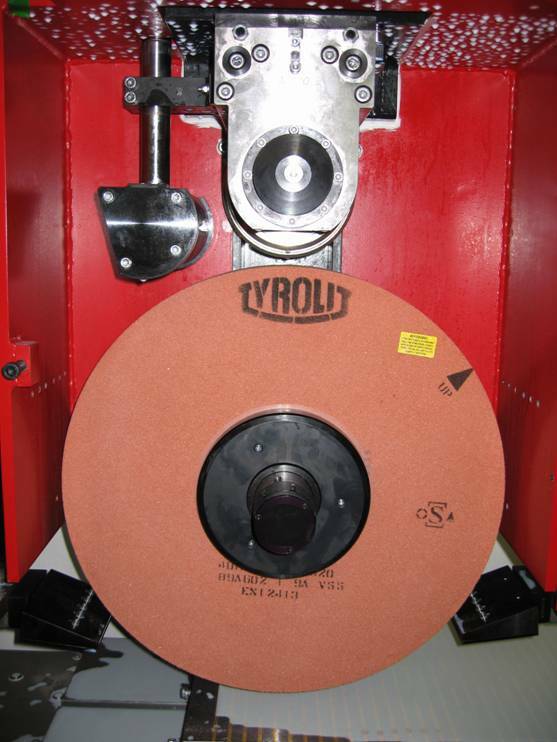 The machine is equipped with special thermal compensation due to the condition of the grinding wheel. 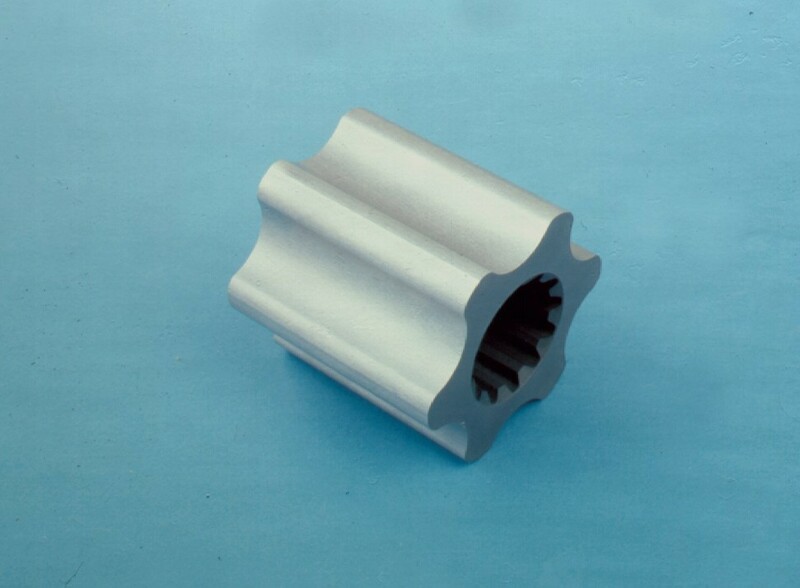 This application use conventional or CBN grinding wheels and a horizontal spindle for the manufacturer of Rotor and vane slots for hydraulic components. 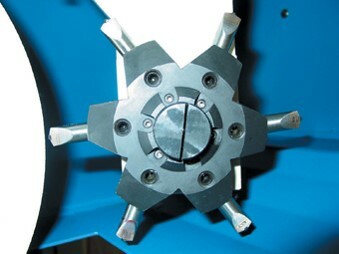 The machine is equipped with special thermal compensation due to the condition of the grinding wheel. 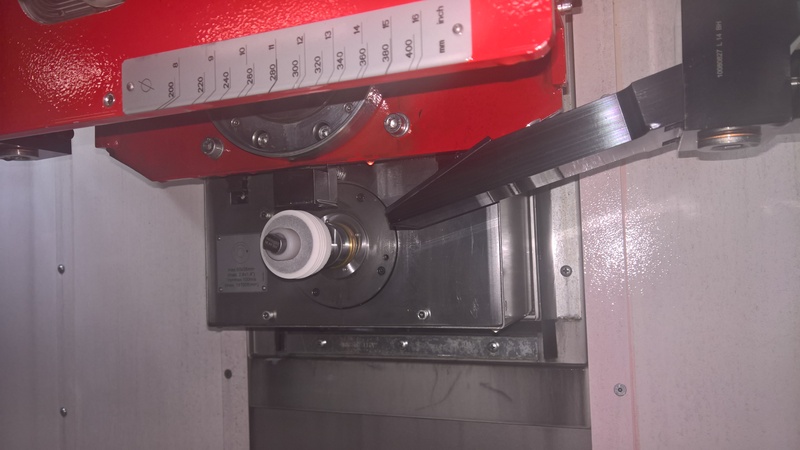 Using the PEA K 37 on a Blohm Jung machine, a diamond holder can support 6 diamonds so different radius diamonds can be kept in the machine. 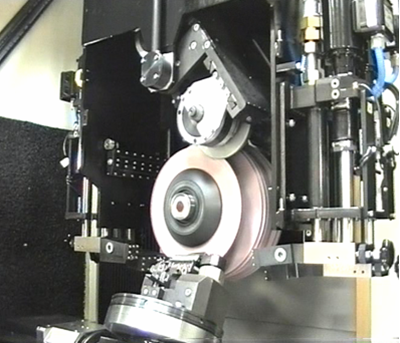 The machine can check the profile of the diamonds and adjust for wear in the profile. 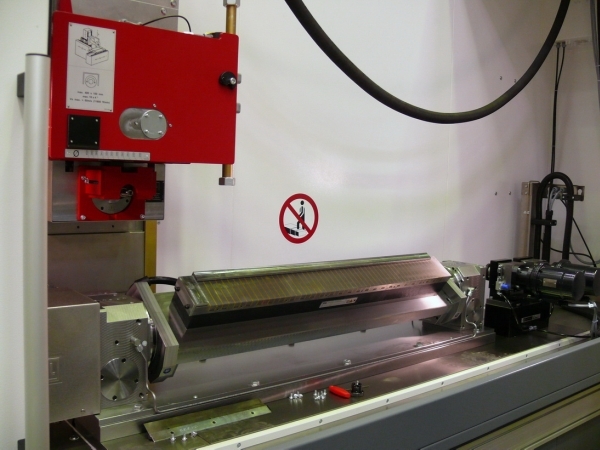 The same machine can also offer a disc so that continuous dressing can be performed whilst grinding. 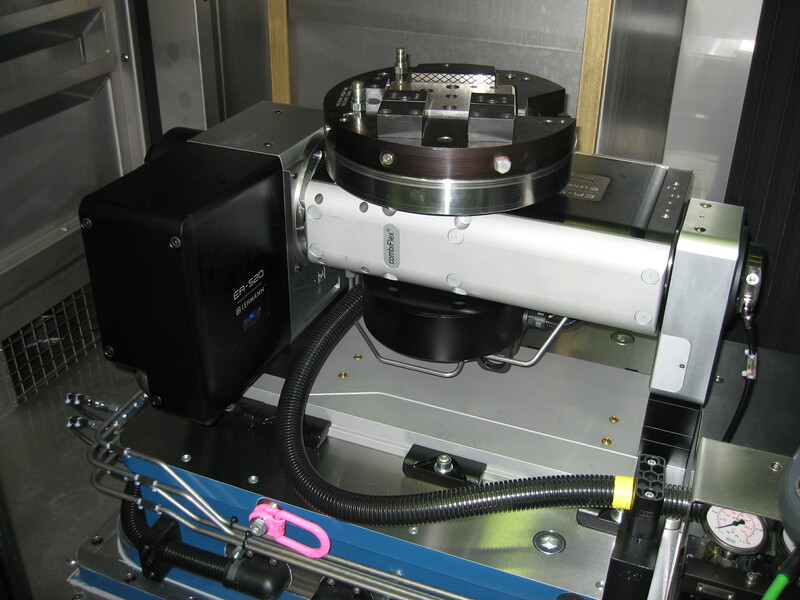 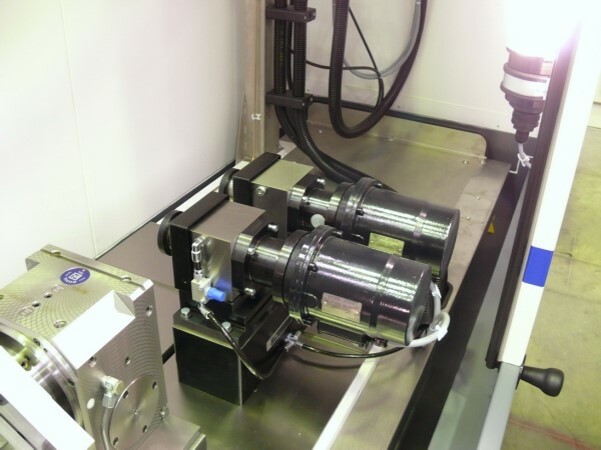 The machines can be equipped with single and double tables to enable 5- axis machining of complex parts. These tables allow the manufacture of large radii by rotating the part under a given point of the wheel to create a radius. 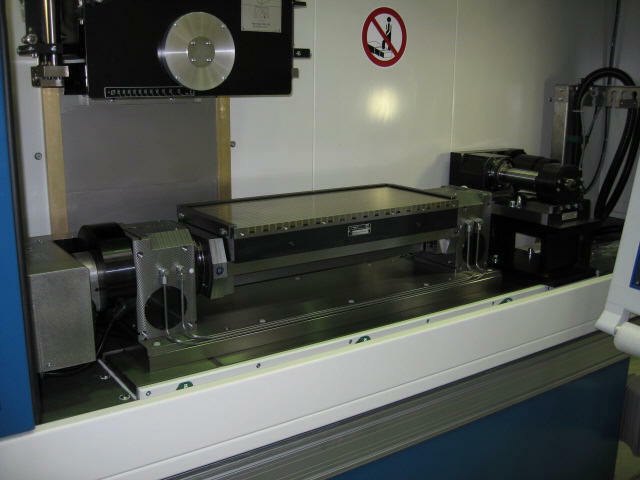 The tables allow simple parts to be machined on various sides which enables to part to be machined in one set up.